We all want to raise our children well and be good parents. But raising children can be a challenge so it’s totally natural that you might wonder if you’re doing it right. We all need a little help sometimes and with so much conflicting advice on the net it’s easy to get confused. If you’d like to feel more confident in your parenting and have more tools and techniques up your sleeve, then this audio course is for you. 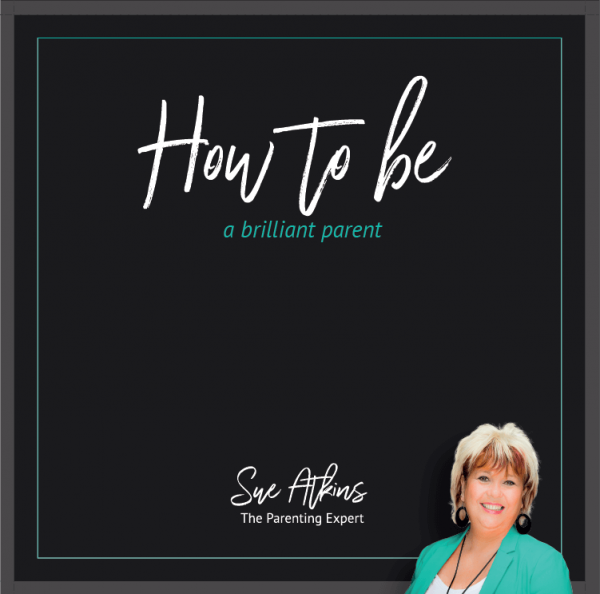 How To Be A Brilliant Parent gives you tried and tested, practical ways to help you feel more in control of your parenting. You’ll learn to understand your own abilities and strengths, as well as what your child really needs from you, so you can parent confidently, calmly and happily. Sue’s audio cd/mp3 courses are designed to fit into your busy day easily. You can listen to them in the shower, on the way to work or as you do the washing up. Making it easy to get the help and advice you need, no matter how busy you are. 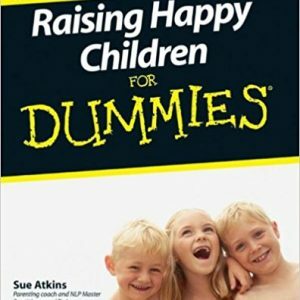 As The Parenting Expert, seen regularly on ITV’s This Morning, Sue Atkins has been sharing her knowledge with parents all around the world for over 10 years. She’s a qualified life coach, NLP Master Practitioner and Trainer, an Emotional Freedom Technique Practitioner and has an active interest in Adlerian Psychology. 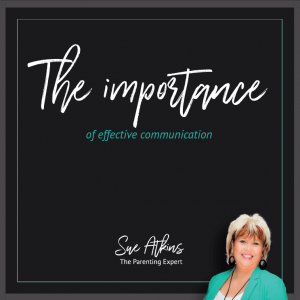 Sue’s down to earth advice and guilt-free attitude make it easy to get the help you need and learn how you can succeed as a confident, positive and relaxed parent. Being a parent is one of the most important jobs you will ever do in your life, yet it is also one of the most frustrating, challenging and stressful. This download will give you tried and tested practical ways to help you feel more in control of your parenting and down to earth advice for building your confidence. Learn to understand your own abilities and strengths as well as what your child really needs from you. You can listen to this download as you go about your busy day, finding out how to succeed as a confident, positive and relaxed parent, and gaining a raft of tried and tested techniques to have at your fingertips 24/7. 1. What sort of parent are you now? 2. Where are you going in your parenting? 3. How confident do you feel? 4. What’s your discipline like? 7. How do you keep all the balls in the air?